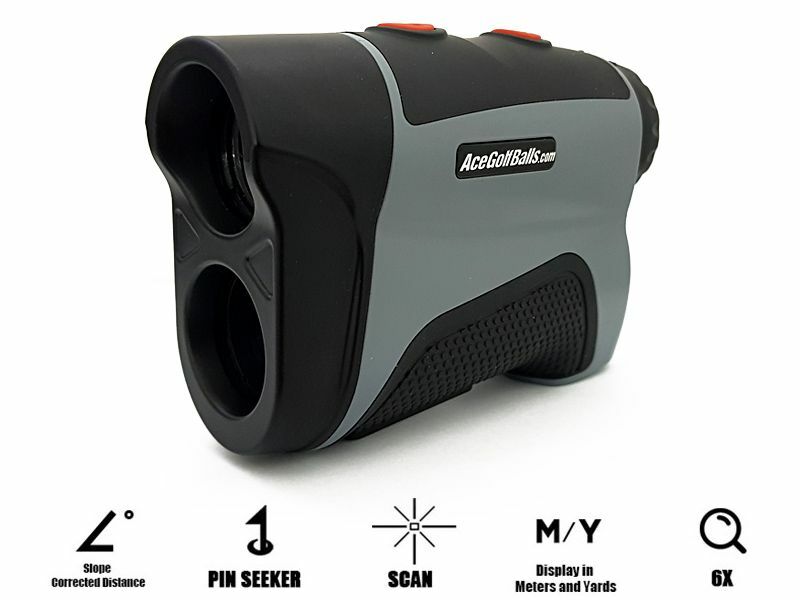 The laser range and speed finder monocular is a portable optoelectronic device integrating a laser range finder, a laser speed finder and a monocular in one. With great clearness of view, it can measure the distance of stationary or slowly moving objects within a certain range. It also can measure the speed of fast moving object. It possesses many advantages, such as a high accuracy, short measuring time, low power consumption and automatic shut-off etc. It is compact, accurate in measure, light in weight, and very easy to operate and carry about.